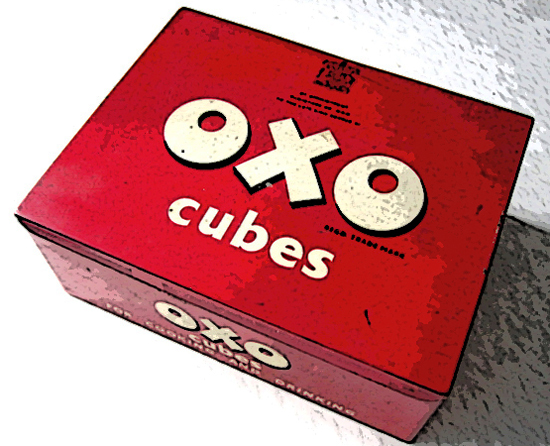 Fishing tackle boxes part four – The Marco & Efgeeco bait box! 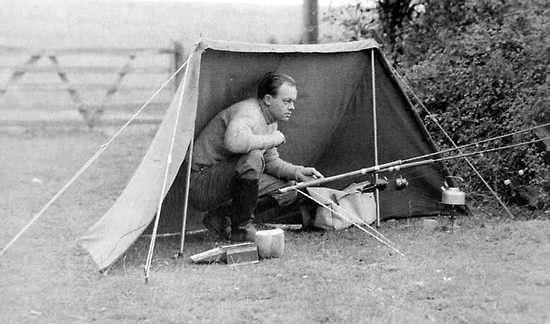 Not strictly a tackle box but it is included under the ‘fisherman’s tackle kit’ banner and what a beauty! 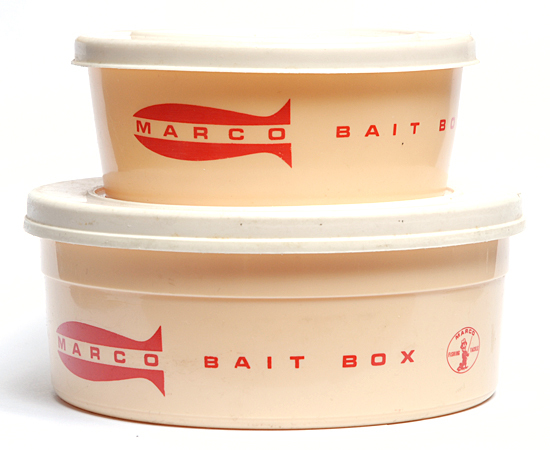 I don’t want to get weepy over a plastic container that is intended to store gentles or worms but this Marco version is the only one I have ever seen. 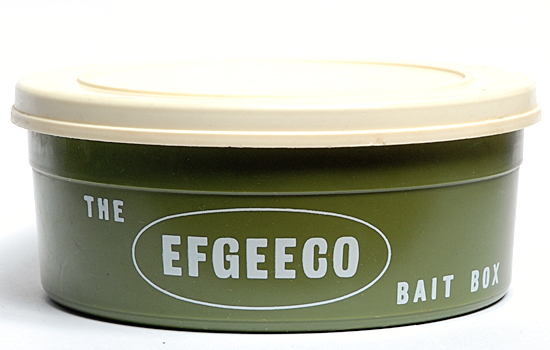 I grew up using (as did millions of anglers from the 60’s and 70’s) the Efgeeco bright green and cream version but this one is a rare breed.